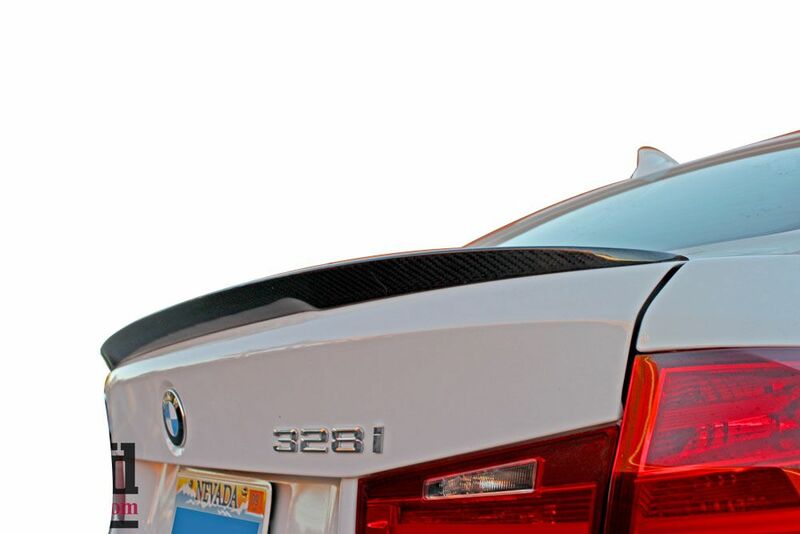 Quick and fast install resulting in a easy way to enhance the appearance of your vehicle in a matter of a few minutes! An easy and affordable way to set yourself apart from the boring stock crowd within the BMW community. 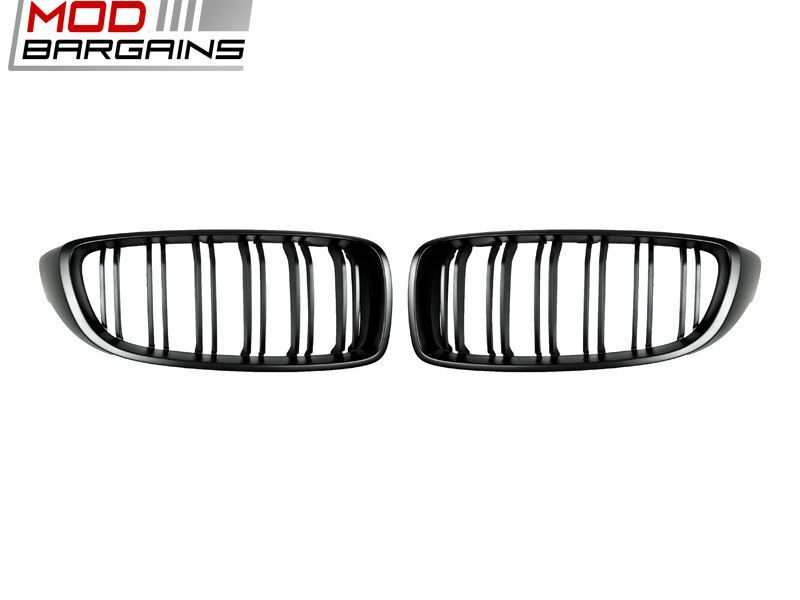 These stealth black front grilles are SURE to make you stand out from the norm. Made with 100% non-recycled raw plastic pellets to ensure that clips and tabs will not chip away. 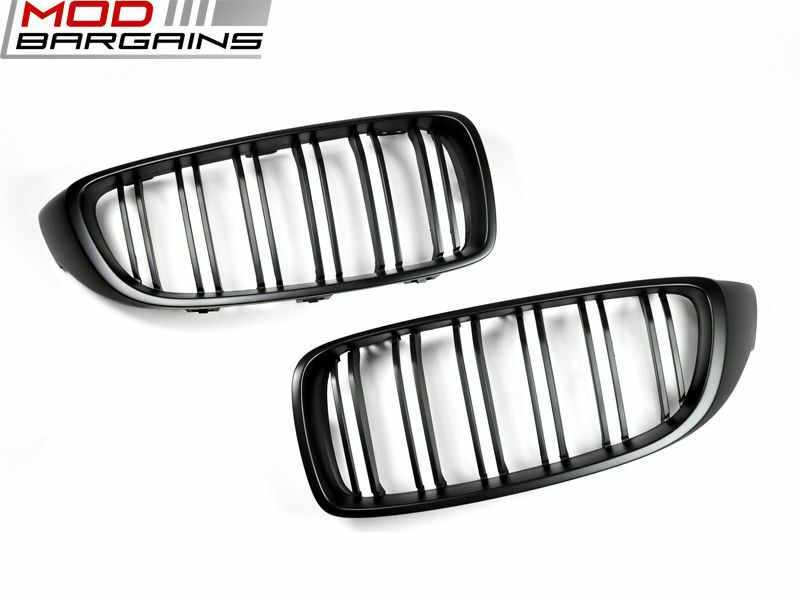 Also being a direct OEM replacement makes it a very quick and easy install! 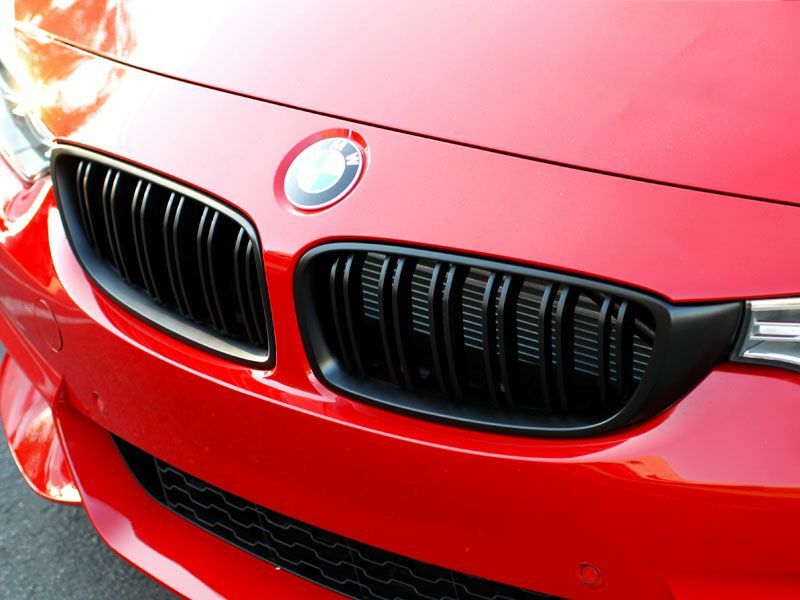 Bring your BMW to life in a matter of a few minutes!